My Verdict: A Must Watch For All and Sundry! 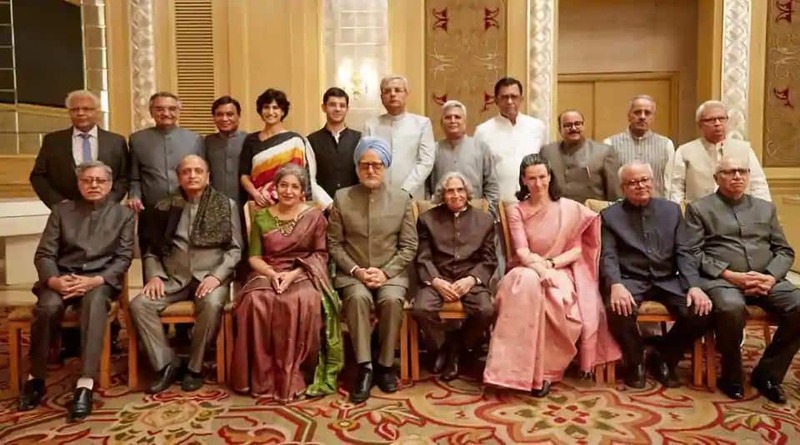 The very idea of making a film on the book “The Accidental Prime Minister” by Sanjaya Baru is laudable. This is by far one of the best films I have seen of late. 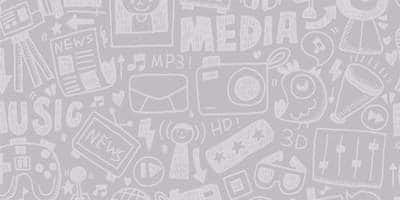 Indian (Bollywood) cinema is changing, the audiences are changing, the perspectives are changing. The way we perceive entertainment is changing and this film reinstates this feeling more than ever. The book by Mr Baru is pretty cumbersome, a lot many details and observations have been enlisted in the book. It is evident that in a feature length film, it is not possible to cram in every detail mentioned in the book and hence the research and understanding of the minute nuances was of utmost importance. And boy, did Vijay Ratnakar Gutte get them all right or what?! The book was adapted for the celluloid by Vijay Ratnakar Gutte and Mayank Tewari (who is also a journalist by profession), the screenplay has been written by Aditya Singha and Karl Dunne. As far as the film is concerned, its writing and its performances are of utmost importance because they make the film what it is. The next part that has to be mentioned is the casting. What a fine ensemble of actors! Every actor portraying a certain political character looked that part and it literally felt as though we were watching the original people on the big screen! 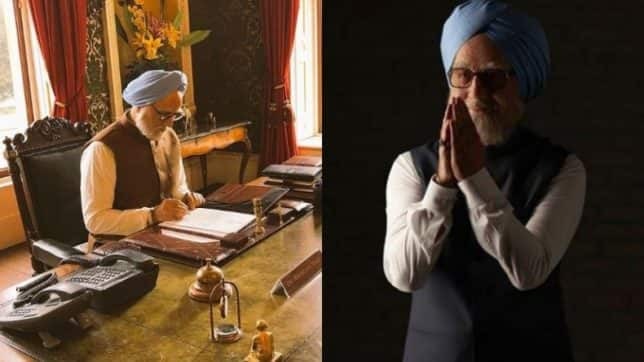 Anupam Kher played Manmohan Singh and he has once again proved that he is one of the finest actors this country has! He played his role to the T. His mannerisms, his tonality, his gait was almost a replica of the erstwhile prime minister. The straight at times blank look in his eyes, the dilemma was conveyed just through his expressions. The character doesn’t have any histrionics at all. It remains consistent all through out. For someone as expressive as Anupam to play such a restrained character in every way was no mean feat! To look and feel the way he did on the silver screen requires a lot of hard work mentally and physically. You literally are becoming a different individual and hence it is imperative that you acquire his understanding and the workings of his psyche as well. And to have done that with an adeptness reaffirms that Kher is a master in his craft. Akshaye Khanna played the narrator in the film. His character breaks the third wall between him and the audience. He is Sanjaya Baru! The ease with which he gets into the skin of the character is laudable indeed. Sanjaya’s real life persona is not so well-known in the media and that gave him the leeway to play with the character. The other characters were world-famous. Everyone knew about them, everyone had seen them which is why this liberty could not be taken with any of their portrayal. Having said that, it was not easy to essay Baru’s character because in the film he is someone who is close to a person (The prime minister) who the former wants to transform but the latter feels content in the way he is, which is why the stubborn journalist can do nothing finally but just helplessly watch his stubbornness stifled badly and smile wryly. He was just too good with his portrayal and the usual crooked smile just took the cake! Actress Suzzane Bernert played the role of Sonia Gandhi and she did a swell job as well. The accent was perfect and it wouldn’t be an exaggeration to state that the audiences literally took her to be Sonia! Aahana Kumra played Priyanka Gandhi. Even though she just had merely two scenes, she made it look real. The bob-cut hair and the cotton saree she was draped in made her look exactly like Priyanka Gandhi. She is a fabulous actor but this film did not really have anything for her to do. In fact the appearance of her character just once in the whole film was merely to showcase all the Gandhi family members. Actor Arjun Mathur’s portrayal of Rahul Gandhi was also impressive and again, he did not have much to do though. All in all this was perhaps one of those films which have an impeccable cast! The cinematography by Sachin Krishn was also good, the sets decoration by Fran Cooper, the costumes, the make-up and every other technical aspect in the film was too good! Since the past year, the Indian audience has seen a humongous increase in the content heavy films and this film is another major leap towards the same destination! Such films should be encouraged, loved and appreciated by all and sundry and not just cinema aficionados. Having said that, it might not appeal to a certain section of audience who do not enjoy watching political films and also films which require the audience to have a little knowledge about its subject. Therefore, it is advisable to understand the backstory of the time when Manmohan Singh was the prime minister. This little knowledge will make the film an even more gripping watch, not to mention, it will also increase your knowledge and wisdom! All in all a brilliant film, with excellence oozing out in almost all the departments of filmmaking. This is one rare cinema that doesn’t happen every day!